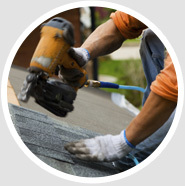 Aurora IL Roofing and Siding | Anytime Roofing & Siding, Inc.
Our prices can’t be beat. Anytime you in need of a reliable, affordable, A++ contractor in the Chicagoland area, just call the professionals. Contact Anytime Roofing and let us show you what thousands of our satisfied customers already know. 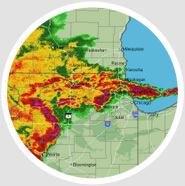 Are you sure your existing roof and siding can withstand the storm? Nothing can be more of a pain then to find out your home was damaged in a storm. We are the best when it comes to replacing storm damage. We will meet your adjuster at the home and go to bat for you to get the damages covered. We aim for 100% satisfaction. 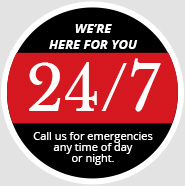 Anytime Roofing is here 24 hours a day, 7 days a week to provide you with the best possible service at the greatest rates. We offer the highest quality roofing at affordable prices. We install metal roofing that is made to last. We’ll help you design a beautiful new home. Full replacement, repairs, aluminum capping over wood, or full wood replacement. We custom make gutters at the job site for a seamless and professional job. Windows can be a huge energy saver, when installed properly. © 2015 Anytime Roofing & Siding, Inc.